Probably one of the most important assets of your website is your domain name. 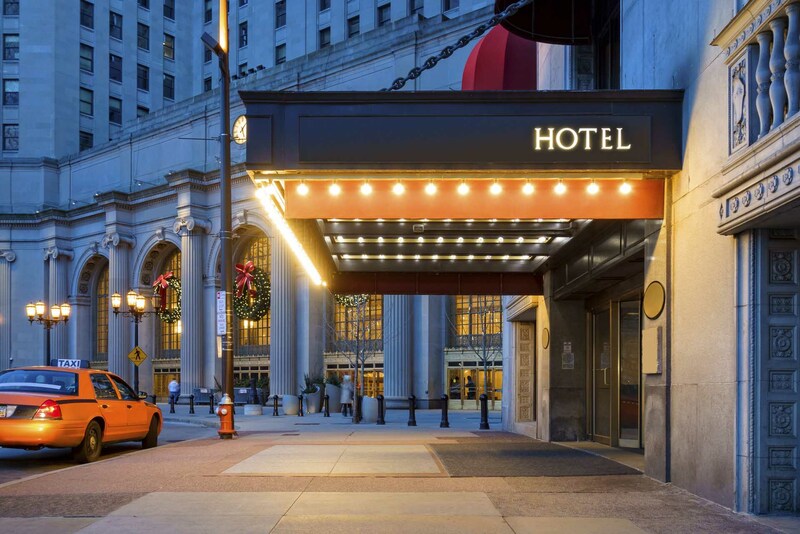 A domain name (e.g., yourbusiness.com) is your website’s public “address” on the Internet. We covered the how to choose the best domain for your website in a previous article. In this article, I will cover the basics of domain management. Without the domain name, people will not be able to navigate to your website. Your e-mails will stop, and your entire company’s web presence will cease to exist. This is why it is critical that you actively manage your domain. 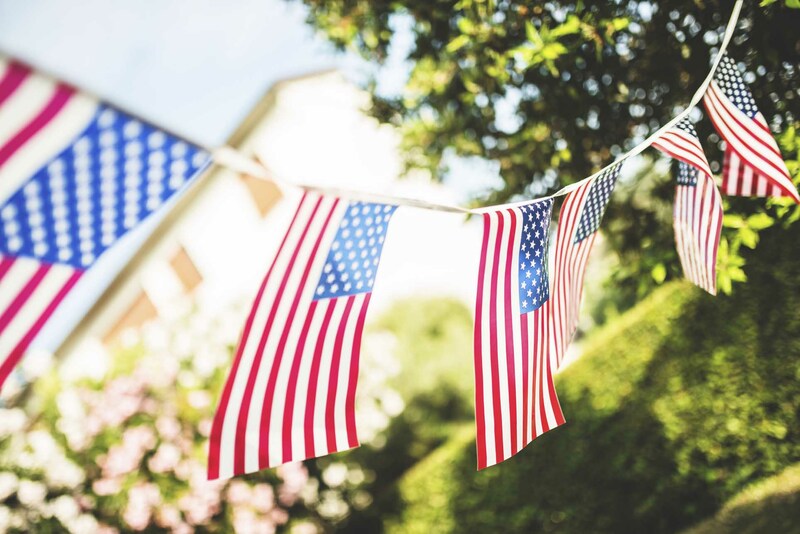 Do not let anyone “take care of it for you.” If your domain name does not get renewed on time, it may be disabled (preventing users from accessing your website or you proper routing of your incoming e-mail), or worse, someone can take over your domain name. I have seen this happen on many occasions, and believe me—you don’t want this to happen to you. 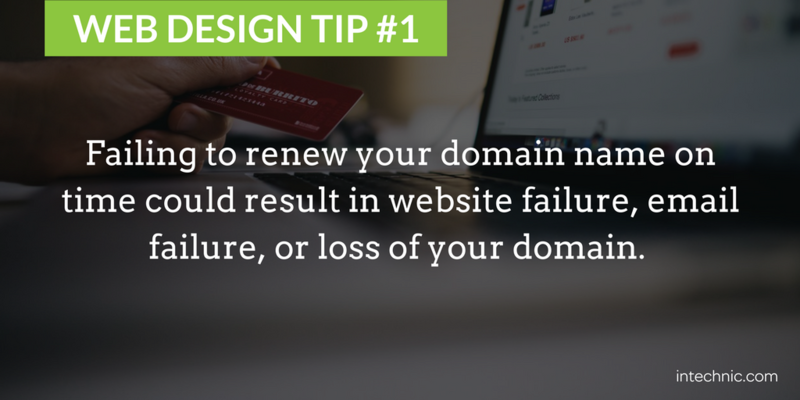 To avoid losing your domain name, you should know where the domain name was registered and make sure it is paid for in advance and renews on time. Have the login information handy and safeguarded. If you are not sure about it, ask your web developer or hosting provider immediately. 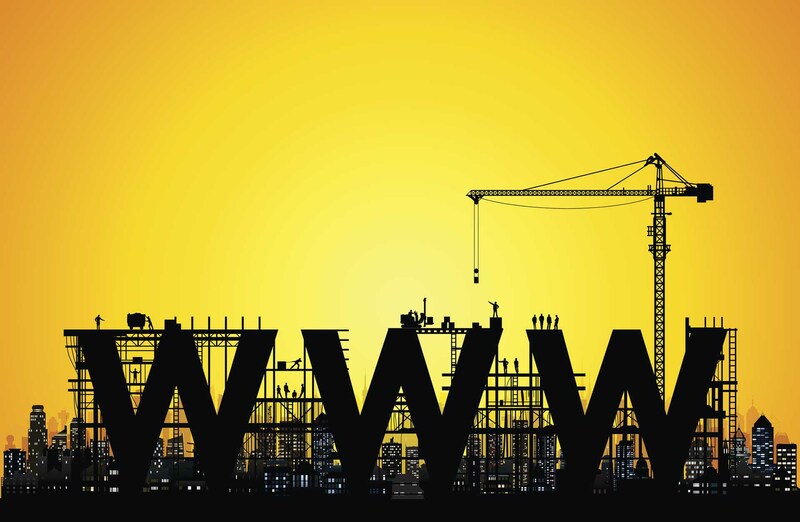 To set up your domain name, you need several components. 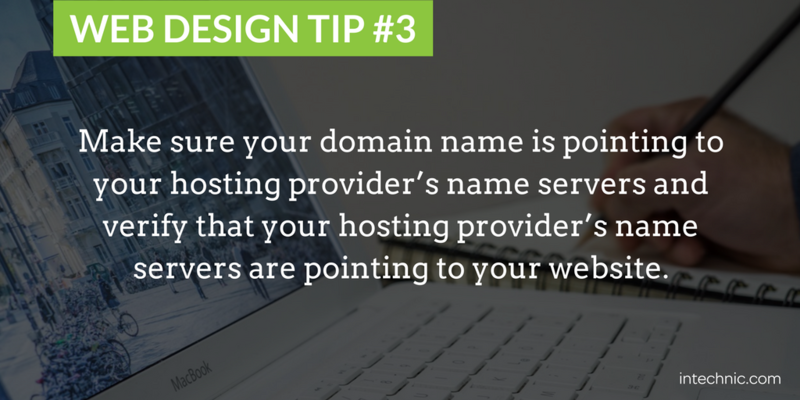 First, make sure that your domain name is pointing to your hosting provider’s name servers. You will need to have access to your domain name to change it or provide your hosting company with access to do it for you. Second, the hosting company needs to know the domain information, so they are able to point it to your website. Keep in mind that domain name changes are not instant and can take up to 48 hours to propagate the Internet. Another point to consider is purchasing additional types of domain names (as many as you want) for your website if appropriate. 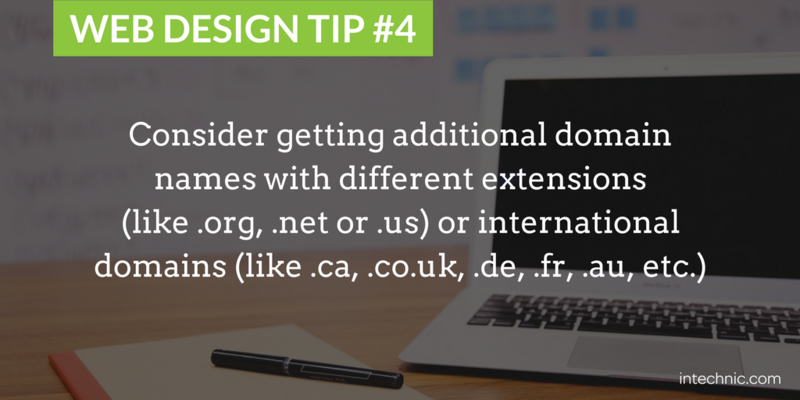 These domain names can be different extensions (like .org, .net or .us) or international domains (like .ca, .co.uk, .de, .fr, .au, etc.) You may point them to the same website or sections/versions of your website (important for multilingual websites). 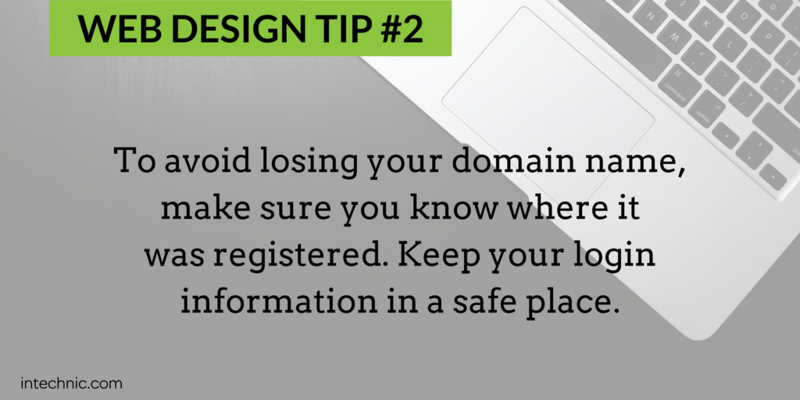 Also, you need to be aware of sub-domains. A sub-domain precedes your domain. For example, if your top-level domain is “yourbusiness.com”, a sub-domain would be “subdomain.yourbusiness.com”. 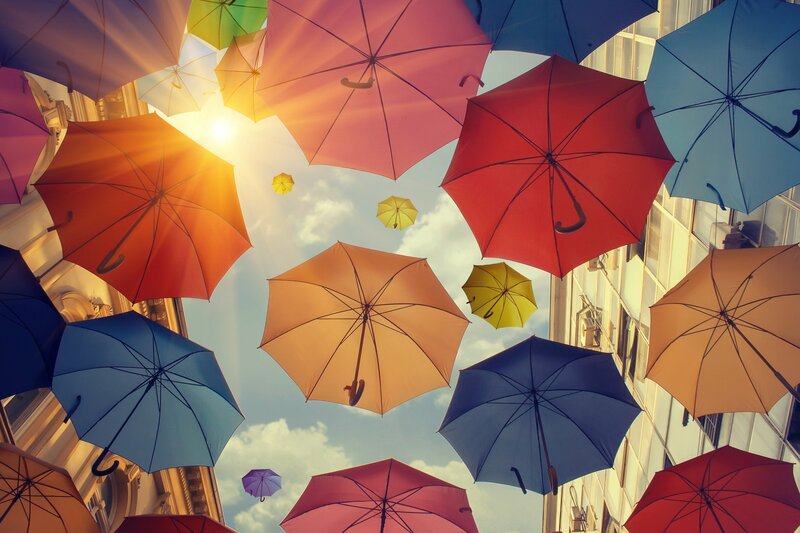 Unlike top-level domains they don’t have to be purchased and registered, and you can easily create as many as you want. In fact, it may be useful to create short user-friendly addresses and many hosting control panels, allowing you to manage sub-domains. 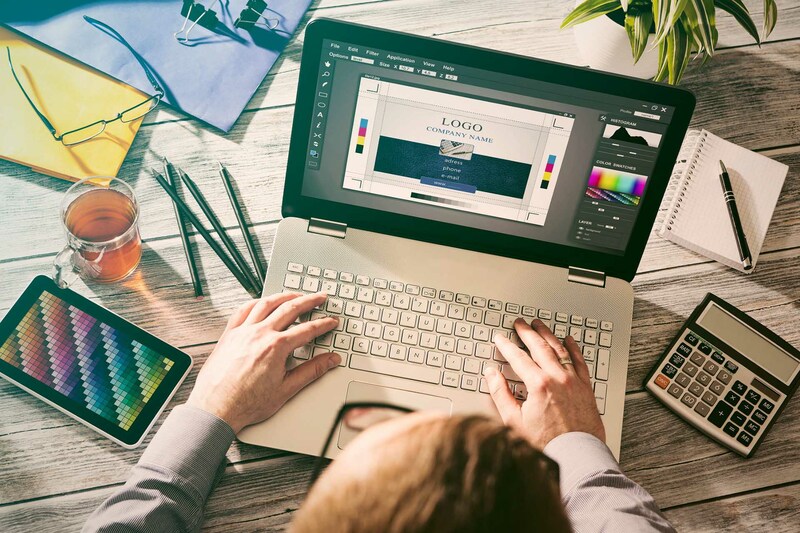 For example, you can create a sub-domain “blog.yourbusiness.com” that points to your company blog or “store.yourbusiness.com” that goes to your company’s online store.